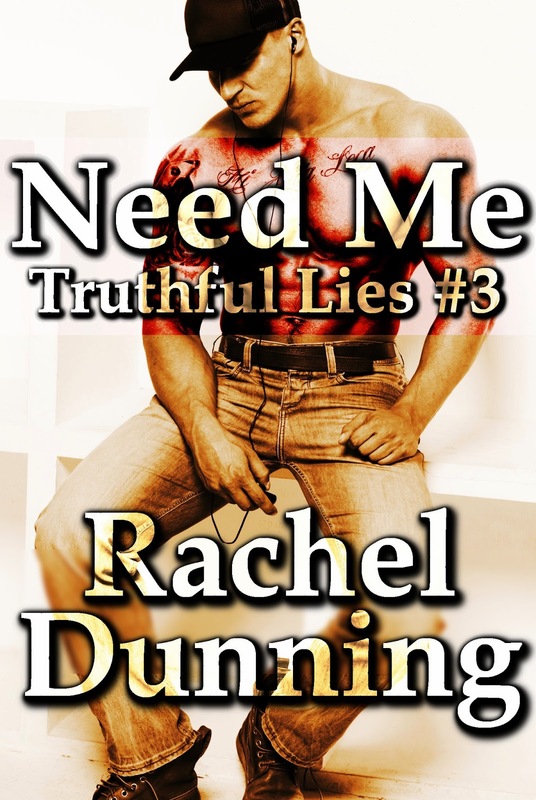 Rachel Dunning - New Adult Romance Author(ess! ): ~PRE-ORDER SALE~ CLAIMING JOHNNY - Book 4 in the JOHNNY series! ~PRE-ORDER SALE~ CLAIMING JOHNNY - Book 4 in the JOHNNY series! You asked for it, demanded it, and now you've got it! Book 4 in the JOHNNY Series. The final chapter. Now available for pre-order at the slashed price of 99c at iTunes, Kobo and Smashwords (Kindle and Nook readers can get it from Smashwords). This price will be raised to $1.99 shortly, and the final price will be $2.99 on publication date. Does Cat end up with Nathan? Does Nic keep the baby? Does Tiago take vengeance on Thunder and Johnny for what they did to him, using his gang connections in Brazil? Does Thunder finally marry Alice, or is he having difficulty settling into his new non-biker lifestyle? And, most importantly, do Cat and Johnny ever get back together? These and many of the questions the author received by email after people finished Book Three, will finally be ANSWERED! 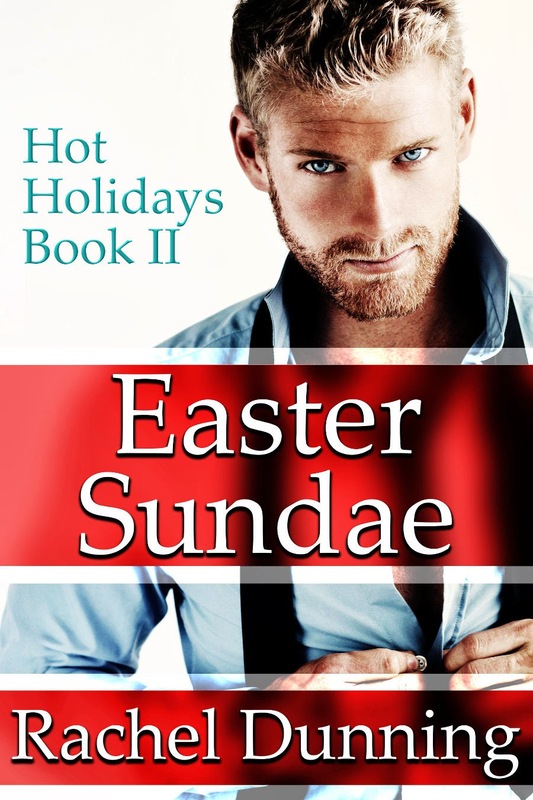 Get it now at the special pre-order price of 99c from the following retailers!